I am Jianbin Shi, responsible for the wetland conservation program at the Paulson Institute in China. Thanks for your care for saving Cape Nanhui. 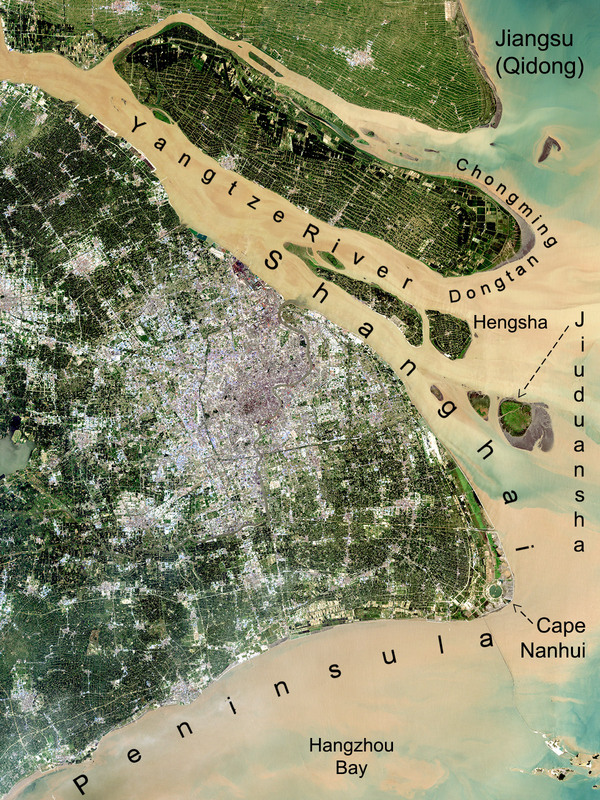 As you may know, together with our partners, we have conducted an assessment of coastal wetlands in China, and Nanhui Dongtan in Shanghai (I assume the Cape Nanhui is the same as Nanhui Dongtan) has been identified as one of the 11 key habitats for migratory waterbirds that need to be protected urgently. The project recommends to set up a new nature reserve or expanding existing nature reserve to protect the Nanhui Dongtan wetland. You provided very detailed information about Cape Nanhui which is useful for next step. I admit that the importance of protecting coastal wetlands has not been realized fully by the Shanghai city government, although it is one of the most developed places in China and in the world. 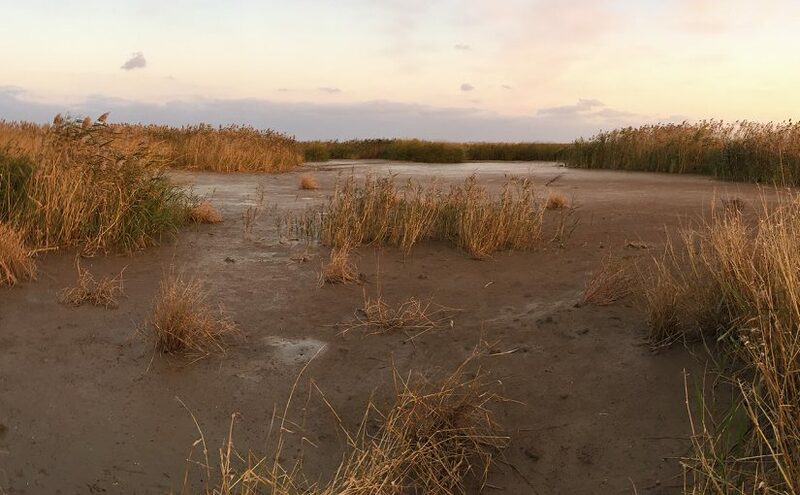 Much needs to be done to protect coastal wetland there, including developing and implementing a regulation on wetland protection in Shanghai. Working together may make a difference! Thank you for reading shanghaibirding.com. Action on Cape Nanhui is needed very, very soon. 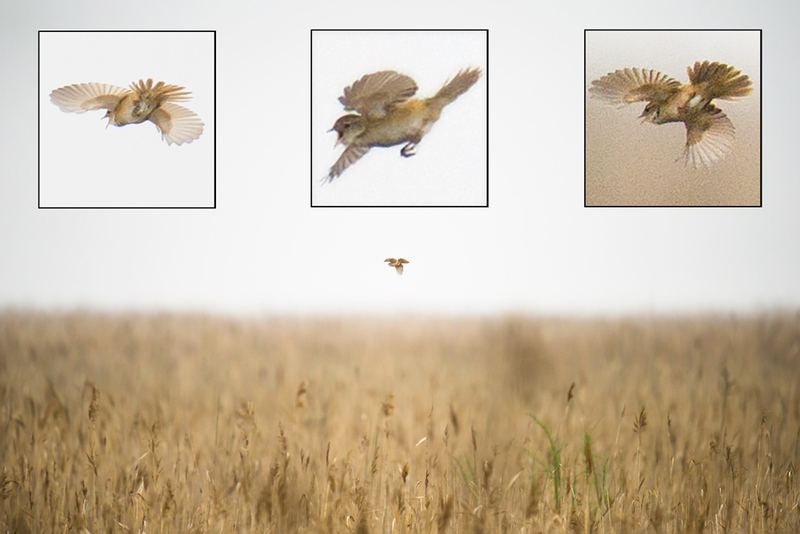 Critical reed-bed habitat could be lost in a matter of months. A year from now, you and I could be talking about a very different Nanhui. I use “Cape Nanhui” over the Chinese “Nanhui Dongtan” because non-Chinese speakers don’t know what Dongtan means, and because calling Nanhui a cape accentuates its importance for conservation. Cape Nanhui is the southeastern-most point of Pudong and the city-province of Shanghai and is most definitely land jutting into the sea. 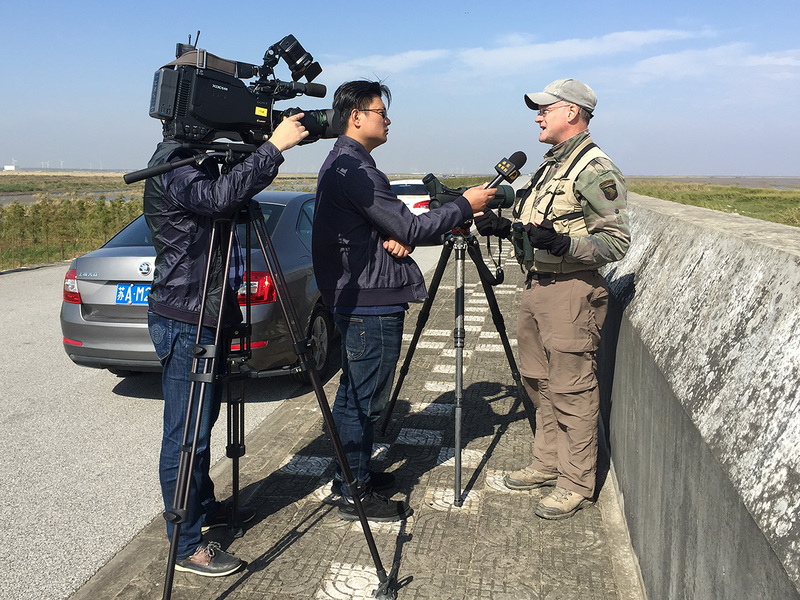 And as the amazing Paulson Institute report that you sent me points out, Cape Nanhui is a vital staging area for birds migrating along the Chinese coast. I am convinced that a well-run wetland preserve at Cape Nanhui would become internationally famous and give Shanghai much face. Shanghai children whose parents do not drive a car could visit the preserve on a Sunday and the next day at school be telling their friends about the amazing birds they saw there. 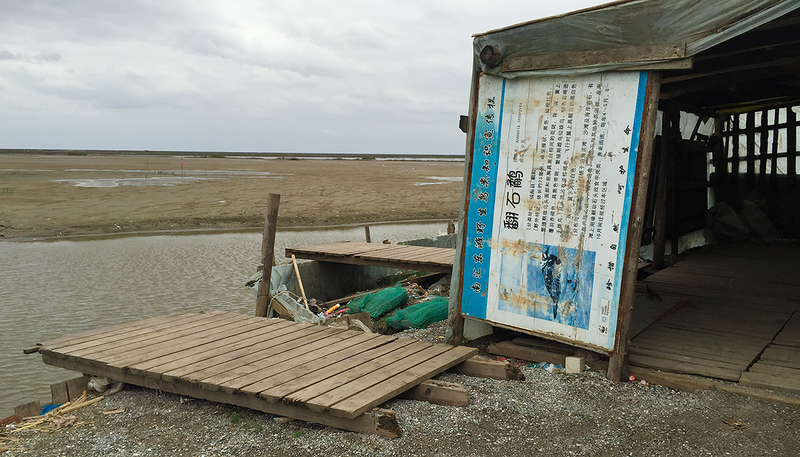 A well-done reserve at Cape Nanhui would affect human beings in a way that no other wetland reserve can, because Nanhui is so close to a major world city, where tens of millions of human beings live. 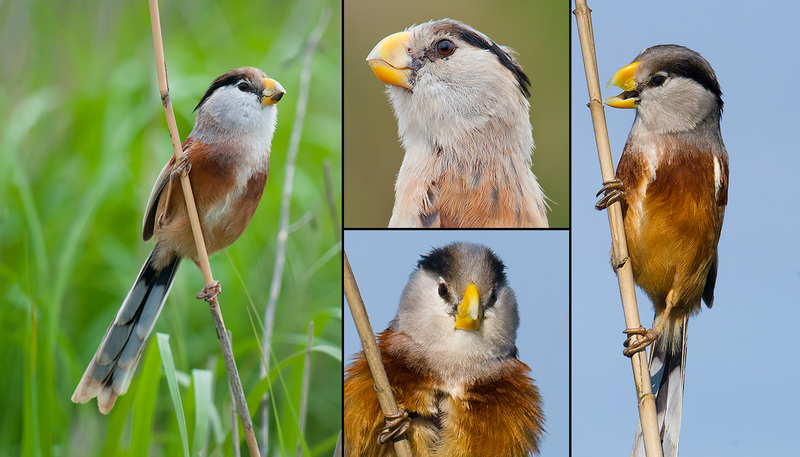 A well-run reserve could fulfill a two-pronged core mission of protecting endangered birds while serving as a gateway to the world of conservation for millions of Chinese.